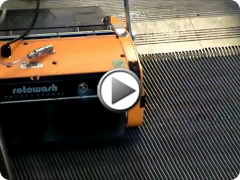 Rotowash designed, High quality, long life to enhance the cleaning method. 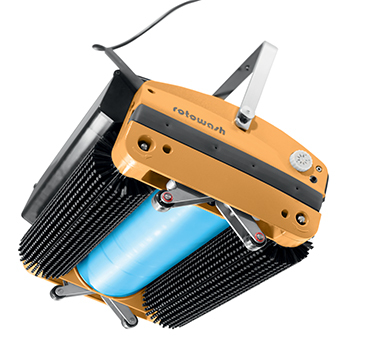 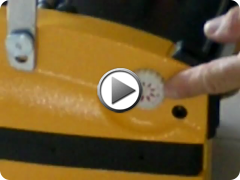 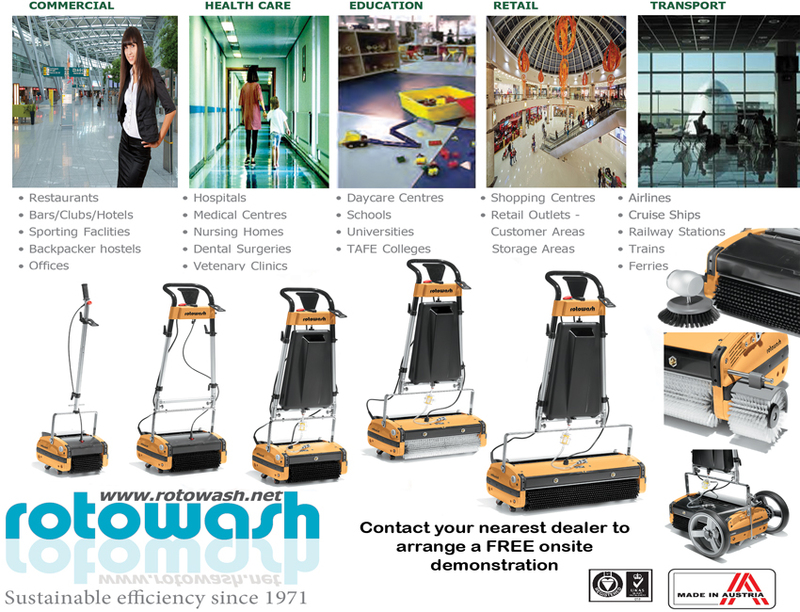 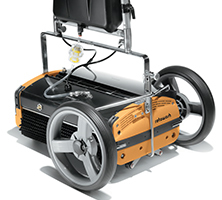 At Rotowash we take great pride in the design, manufacturing and global supply of our orginal an exclusive range of domestic, commercial and industrial floor cleaning machinery. 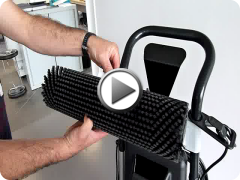 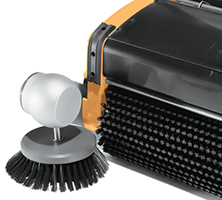 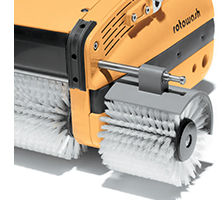 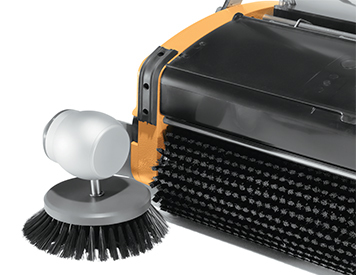 At the very heart of our orginal innovative design; is the Rotowash dual contra-rotating cylindircal brush system which is proven to provide superior cleaning results, no more bad odours from soiling and dirt left behind by other equipment. 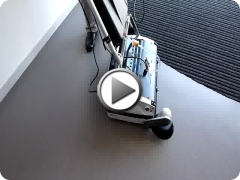 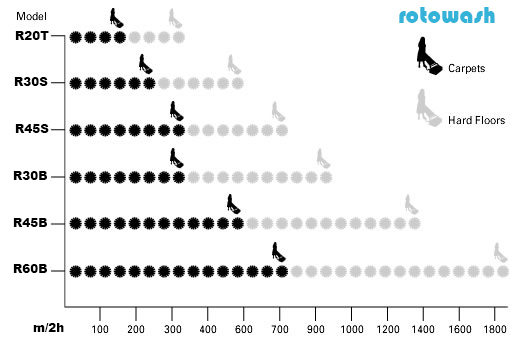 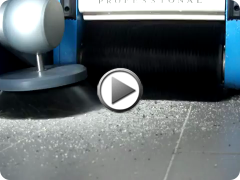 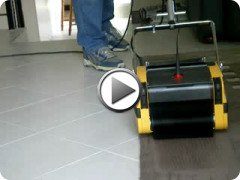 The clever soloution for sustainable efficiency on all types of floors.